A new and exciting digital currency conversion extension for Google Chrome has been released by Cryptonator yesterday, March 27th. It is now available for everyone to freely download with great ease and luxury. 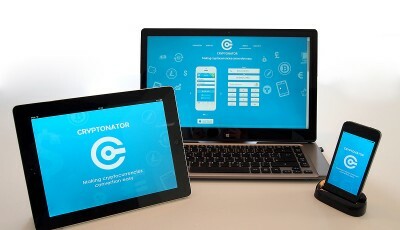 Cryptonator is an online digital currency calculator that was started in February of 2014. Currently, it is the only digital currency conversion tool in the Google Chrome Web Store. The extension tool is quickly downloadable and you can begin to use it instantly. The conversion system encompasses over three hundred digital currencies into other digital currencies. Furthermore, you can easily convert digital currencies into to the United States’ dollar or the Euro with an easy click of the button. “Cryptonator is synchronized with all the major exchanges and calculates the most accurate and precise cryptocurrency exchange rates,” proudly states the Cryptonator website. Digital currencies, which you are currently investing in or following, can be saved to the Pinned Rates for easy and quick access at your convenience. It removes the hassle of starting things from the beginning and will save you time. Moreover, you can monitor the currencies’ rates in real time. The exchange rates are updated every thirty seconds adding to the ease and convenience for its users. With the constant and consistent updates of exchange rates, this guarantees its users the assurance of converting their digital currencies to other currencies, whether it is the US dollar or other digital currencies, with having knowledge of the current exchange rates. More than eighteen different exchanges are connected to the Chrome extension and more are being planned to be added soon. The makers of the extension have stated that you do not need to provide any login information or make a username and create a password or give access to any other personal and important data. 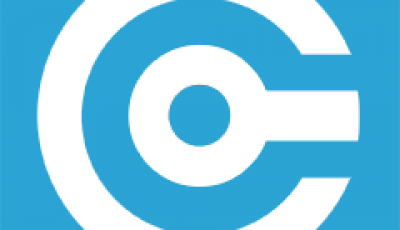 A user of Cryptonator stated on BitcoinTalk about the conversion tool, “This is really nice! The design is great and it works perfectly.” Others have also expressed similar enthusiasm for the digital currency conversion website. This new release into the world of bitcoin has just made converting and keeping an eye on the rates of the digital currencies that much easier.